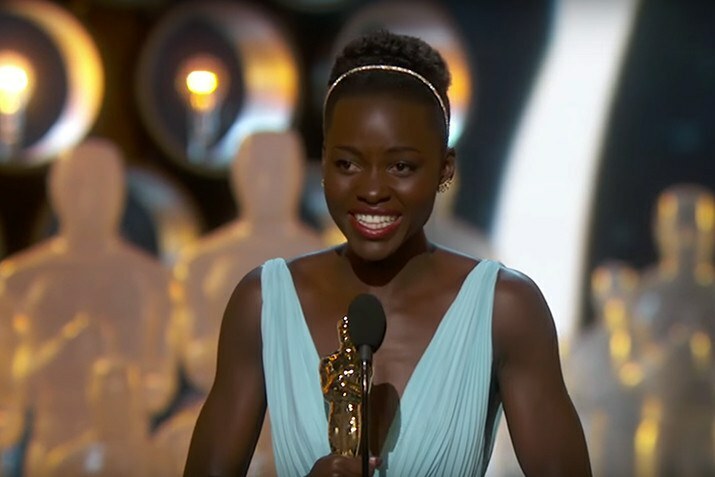 The Academy Awards are this Sunday, so we took a look back at Africa at the Oscars. Okayafrica’s resident cinema expert breaks down the history of Africa at the Oscars, connecting the dots between Meryl Streep, The Crusades and Timon & Pumbaa. This Sunday, Chris Rock will host the 88th Academy Awards live from the famed Dolby Theater in Los Angeles. For the second year in a row, zero black people have been nominated in any of the categories, causing a firestorm in the press and on social media under the hashtag #OscarsSoWhite. Unsurprisingly, the Academy Awards voters at 94 percent white, 76 percent male, and at an average age of 63, are about as white as a Connecticut country club in 1914. While the show will be broadcast to 200 countries, finding Africanness at the ceremony will be tough. The closest thing might be Margaret Sixel, a white South African who is nominated for her work on Mad Max: Fury Road in the Best Film Editing category. Or maybe not. “Oscars,” the gold-plated britannium-based art deco knight holding a crusader’s sword, will be awarded for “Excellence in white cinematic achievements.” Yes, you read that correctly, the statue given at the awards ceremony is inspired by a European Christian crusader’s sword. #OscarsSoWhite indeed. Speaking of crusaders and their colonial heirs, let’s get into the ten (We actually couldn’t find ten.) the five times Africans or African films have won an award out of the ceremony's 88-year history with two semi Africa-related bonuses on the list. 1. Let’s start with a bonus one. 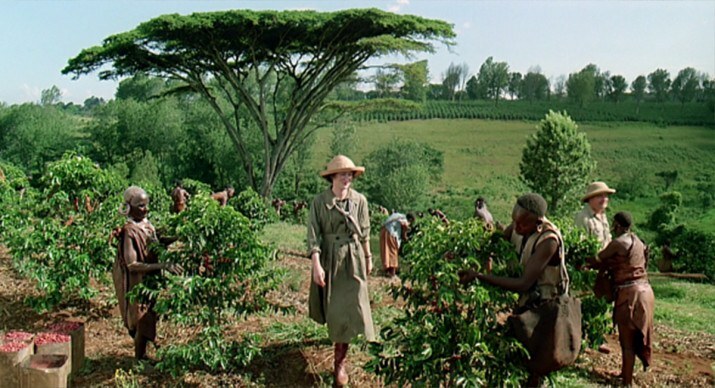 Alleged African, Meryl “I’m out my goddamn mind so I’ll just respond to charges of exclusion by saying we are all African” Streep and company’s classically racist 1985 Sydney Pollack-directed film, Out of Africa, won seven Christian Crusaders, er Oscars, for their film depicting colonists as they lived, loved, and colonized in British East Africa (modern-day Kenya) around the time of WWI. The titular character played by Streep is Karen Dinesen, who with her soon-to-be husband (spoiler: it don’t work out), move to the colony to start a dairy farm, which sounds strikingly similar to gentrifying hipster activity. At one point Karen, so very kindly, teaches her superior European customs to the poor and ignorant African children. It’s a must watch. I give it five crusader swords. 2. The first African film to win an Academy Award for Foreign Language film was the 1969 Algerian- French satirical political-thriller, Z. The film, although shot in Algeria, was about Greece. 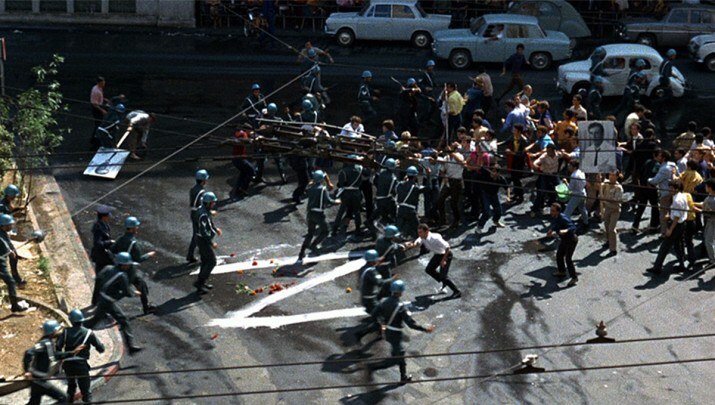 Z is a slightly fictionalized drama about Greek politics, the assassination of Grigoris Lambrakis and the military dictatorship that usurps power. It’s actually an excellent film, definitely worth a viewing (like seriously, not being sarcastic). 3. 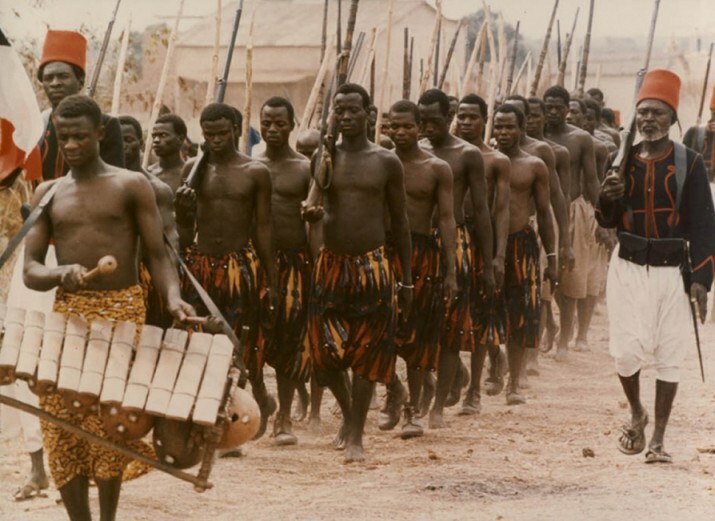 The second African film to win an Academy Award for Foreign Language film was the 1976 French-Ivorian Black and White in Color, a black comedy and war film directed by Jean-Jacques Annaud. It’s about the colonial powers of France and Germany battling it out during WWI. 4. The only African to win for the category of Best Actress was South African Charlize Theron for her role of Aileen Wuornos in the 2003 film Monster. 5. And in the Best Actress in a Supporting Role category, there is Mexican-born Kenyan Lupita Nyong’o winning for her role in the 2013 film 12 Years a Slave, making her the only African to win the award and the only Mexican and Kenyan to win any Academy Award. There is of course the whole thing of, the only time a black African woman can win an Oscar crusader award is while playing the role of slave who is degraded and viciously brutalized. 6. The last African film, and the first non-French speaking African film, that won an Oscar was the 2005 South African film Tsotsi, bringing the amount of African films or African Actor/Actress that have won any Academy Awards to a whopping five. 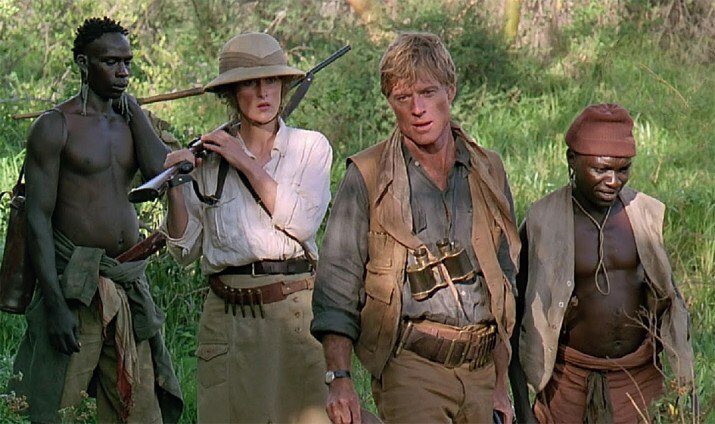 For those keeping up mathematically, that means Out of Africa, the film starring Meryl “We are all black” Streep, won two more Academy Awards than all Africans and African movies combined. 7. I’m feeling like Kanye on TLOP with the bonuses. Our next and last film was originally titled "King of the Jungle" until its white filmmakers came across the small fact that lions live on the savanna and not in jungles. Oops. It is a film that has been accused of reaching the holy trinity of prejudice – racist, sexist, AND homophobic. This movie was also sued for “defamation of character” for its portrayal of hyenas. Yes, we’re talking Disney’s 1994 animated smash-hit musical-epic Lion King. The film won two Academy Awards, one for Best Original Score (Hans Zimmer) and another for Best Original Song for “Can’t You Feel the Love Tonight” by Elton John and Tim Rice. Some celebrities such as Jada Pinkett Smith, Will Smith and Spike Lee, have said they will be boycotting this year’s awards ceremony. And although there are no Africans (besides Sixel) nominated for an award this year or most any year, maybe just maybe, we can get ‘em next time, tiger. Or, as Meryl “African” Streep might suggest, if you really think about it, the Oscars nominees are 100 percent black, because, you know, we all come from Africa.